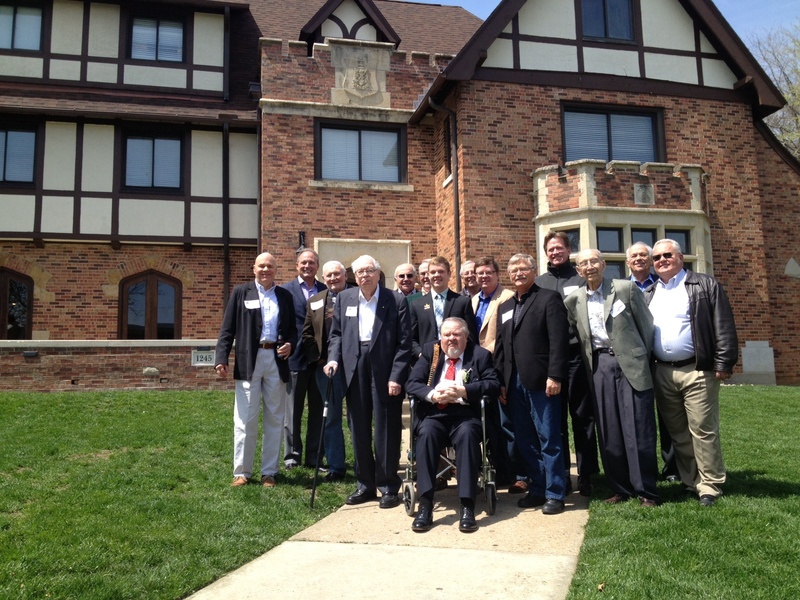 Last Friday and Saturday, Delta Chi alumni from as early as the class of 1941 came back to the house to relive the glory days. 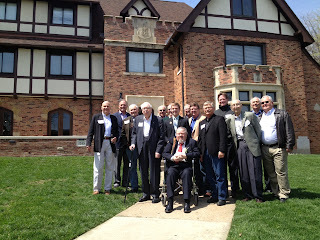 The events included a barbecue dinner, a visit to the Jayhawk Cafe, and a lunch the next day where the alumni learned about the current status of our chapter. It was a great turnout for all involved and we are happy to keep in such rich contact with members of the house!